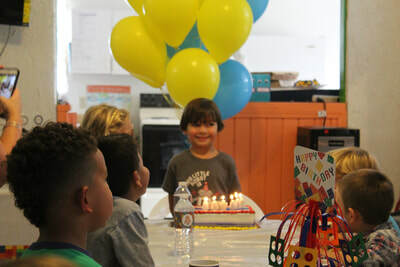 We do Birthday Parties ! 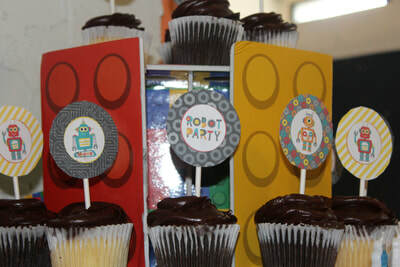 Shiva Robotics Academy specializes in hosting fun and challenging LEGO® robotics parties for kids of ages 3 and up. 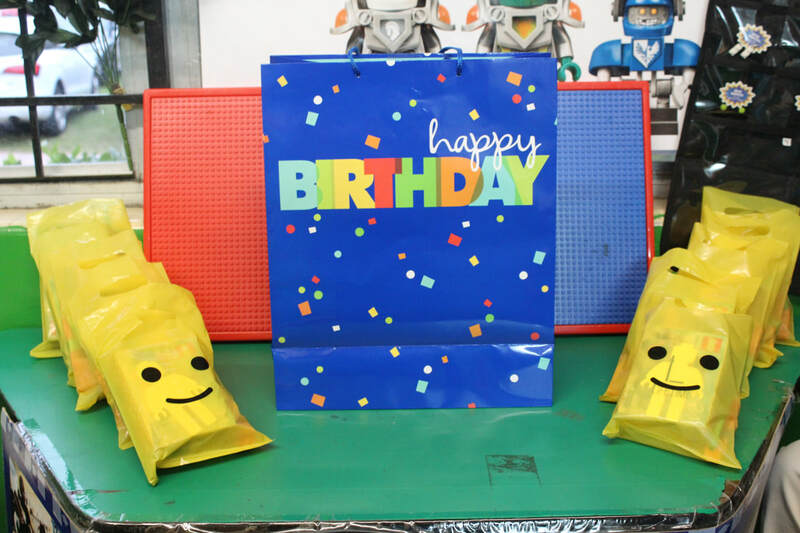 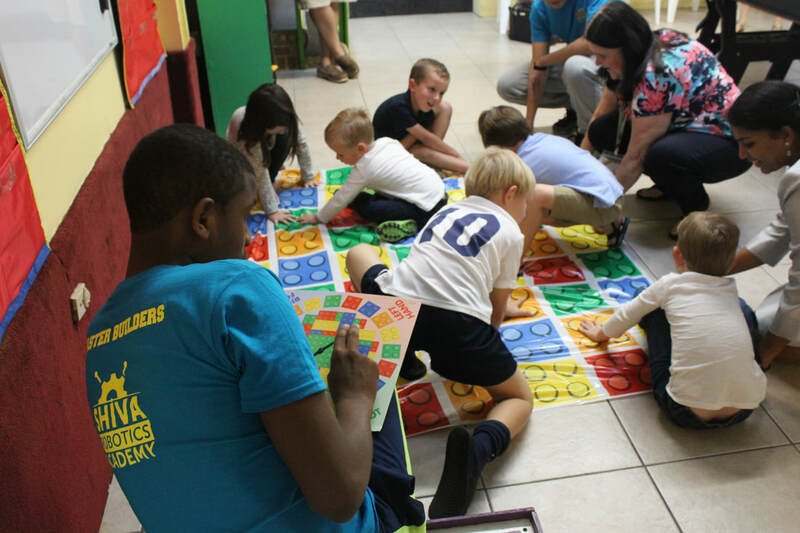 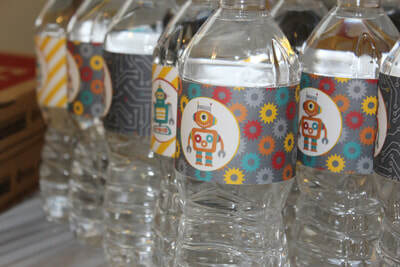 We educate and entertain your guests with exciting, hands-on robotics parties with no mess. 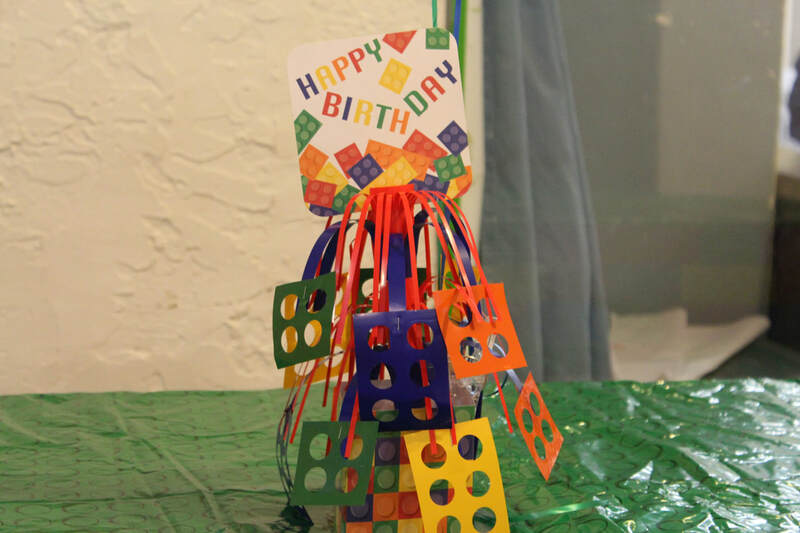 Party can be hosted in your location or at our facility. 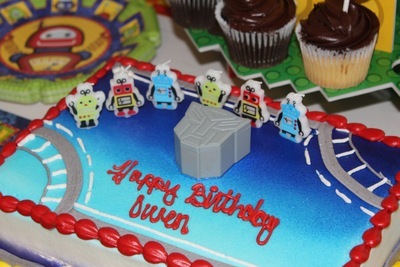 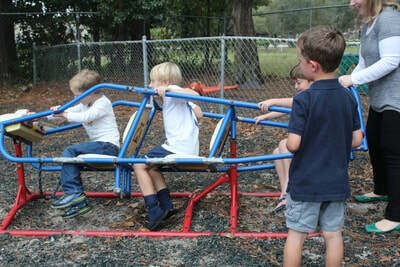 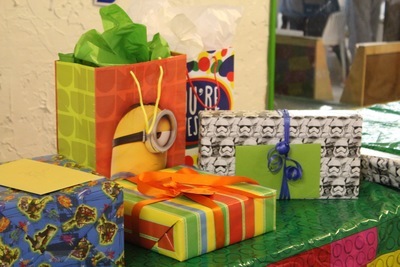 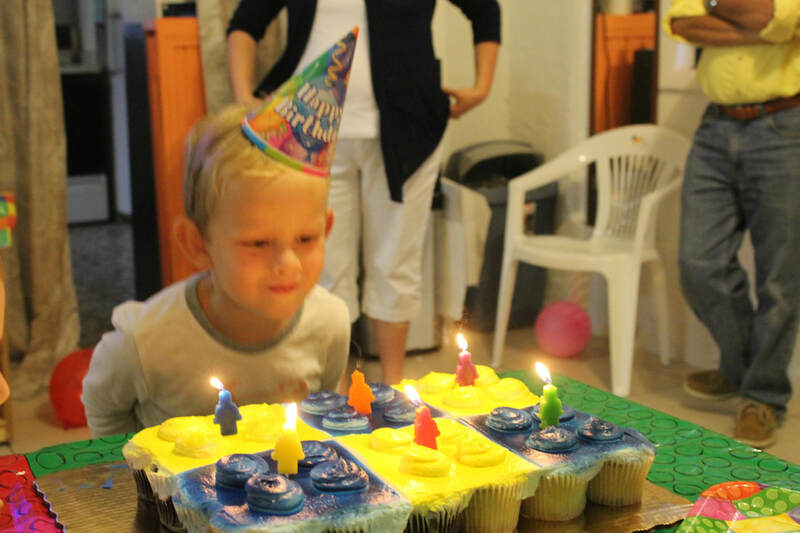 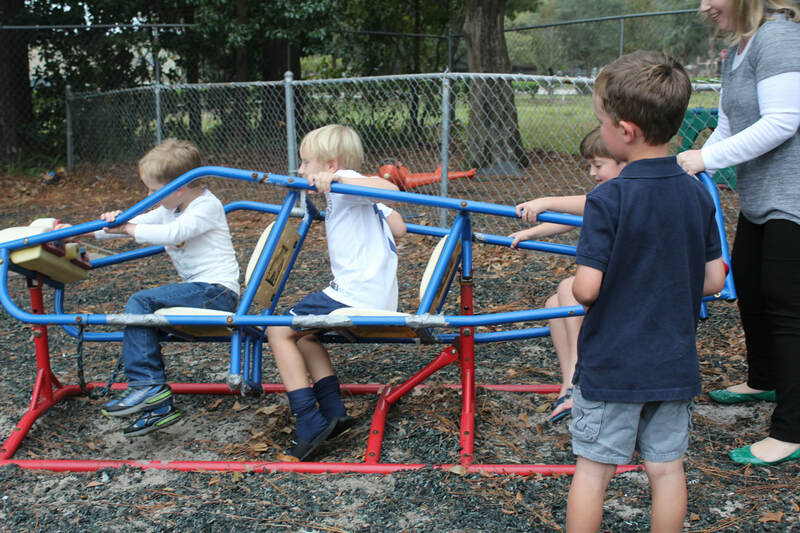 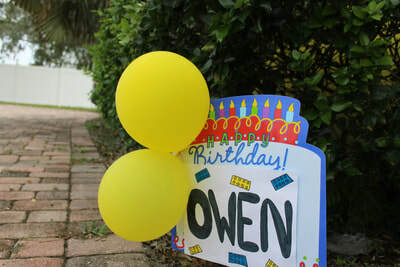 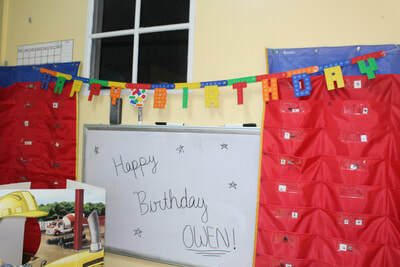 We help make your child’s birthday party a fun, memorable occasion with our fun-loving staff. 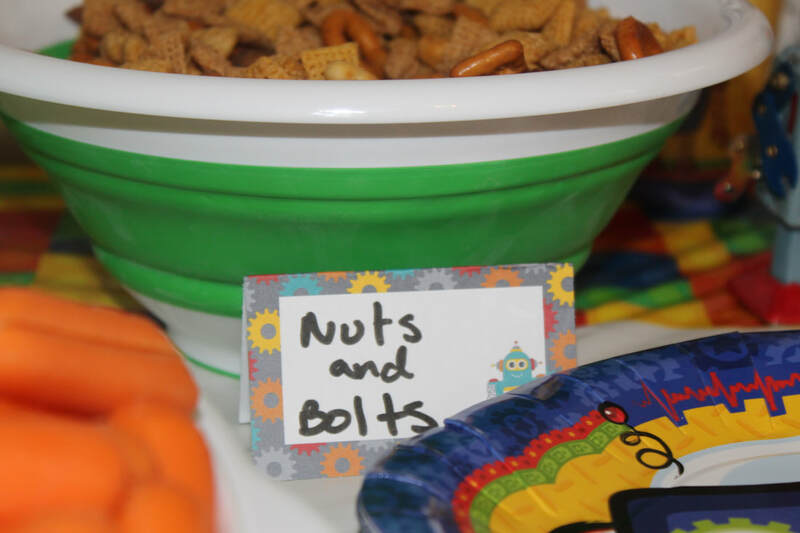 Our portion of the party typically lasts one hour with optional extended play time. Our service area includes all locations within Duval and St.Johns County, Florida. 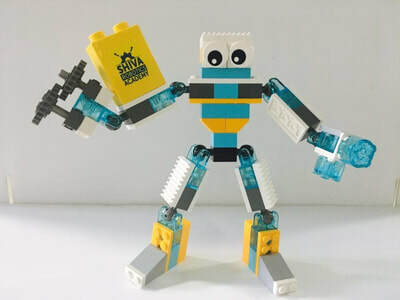 ( Suitable for kids age : 3 to 8 ) The lesson begins with a brief discussion of the key features and essential parts of the robot. 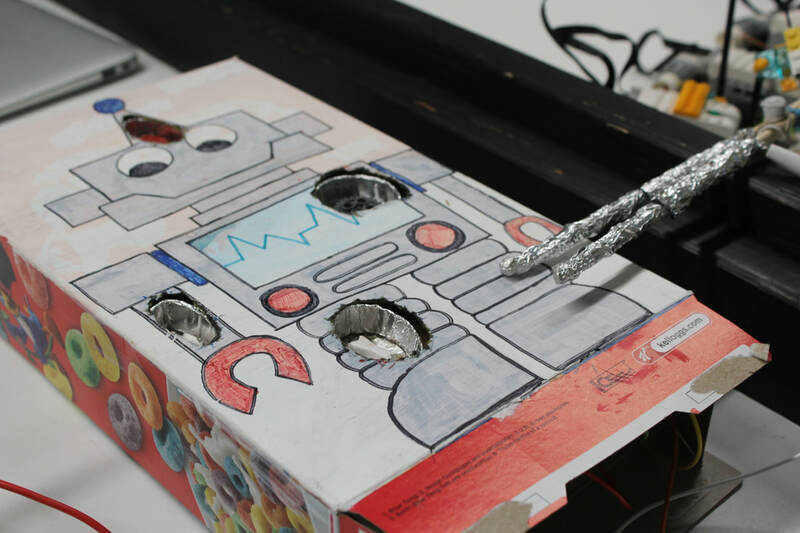 Students then view an on-screen animated video that brings the robot to life and shows them exactly what the completed robot can do. After constructing the robot with LEGO pieces, kids connect it to the laptop computer with a USB cable and program it with easy to understand drag-and-drop software. 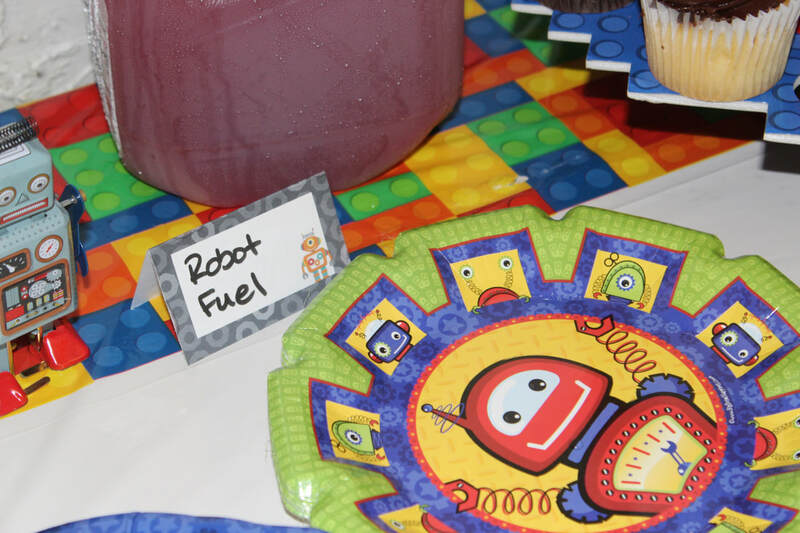 Following programming and customizing the robot, guests spend the remaining 10-20 minutes playing with their robots and sharing the fun with family and friends. 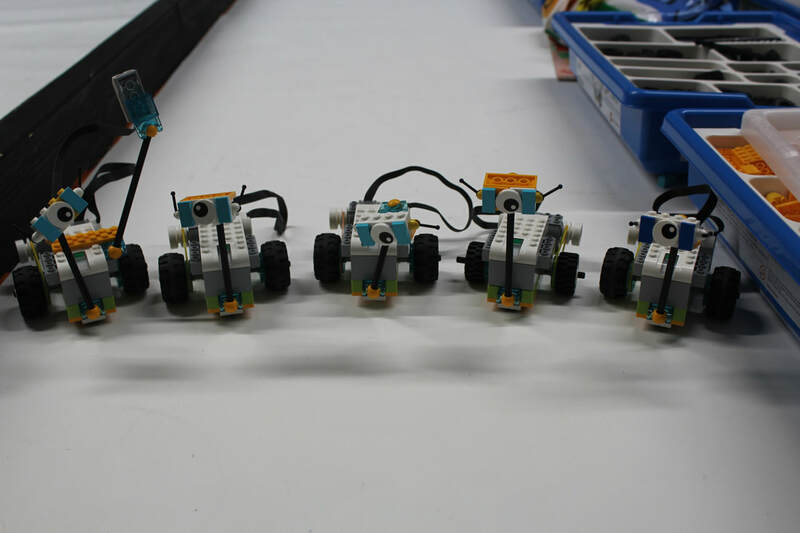 ( Suitable for kids age 7 to 15 ) Students work in pairs to build LEGO robots and use laptop computers to program robots to drive and respond to input from light/color, touch, ultrasonic and sound sensors. 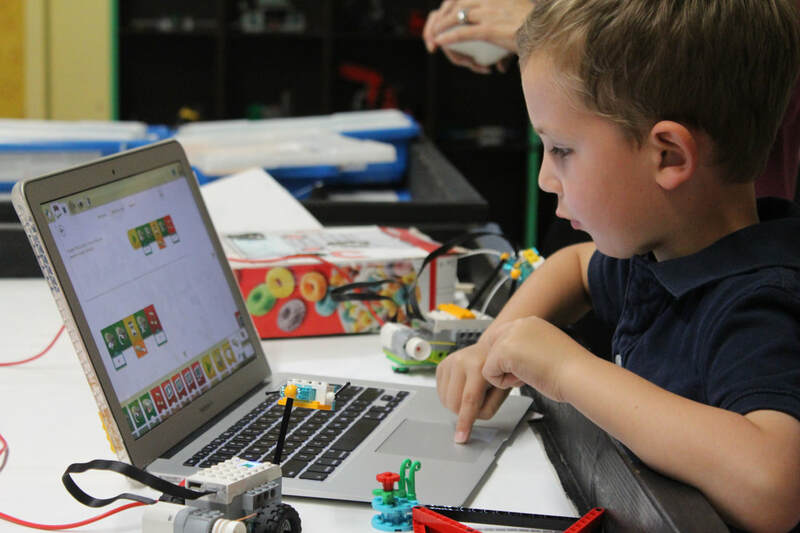 Your child will learn the fundamentals of engineering, construction, mechanical design and computer programming in a fun and creative way. This is an introductory lesson and is suitable for party guests ages 7 and up with little to no experience with LEGO.